This order established the daily routine that must be observed by the cavalry forces located near Fort Cobb. This includes reveille (5:45am), calls for meals, and finally taps (8:25pm). 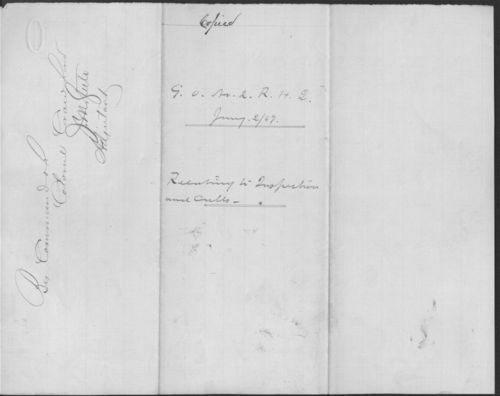 This brief document demonstrates the typical routine of a soldier in Kansas, as well as the monotony of military life. It works in tandem with documents that describe the daily life of soldiers on the plains.